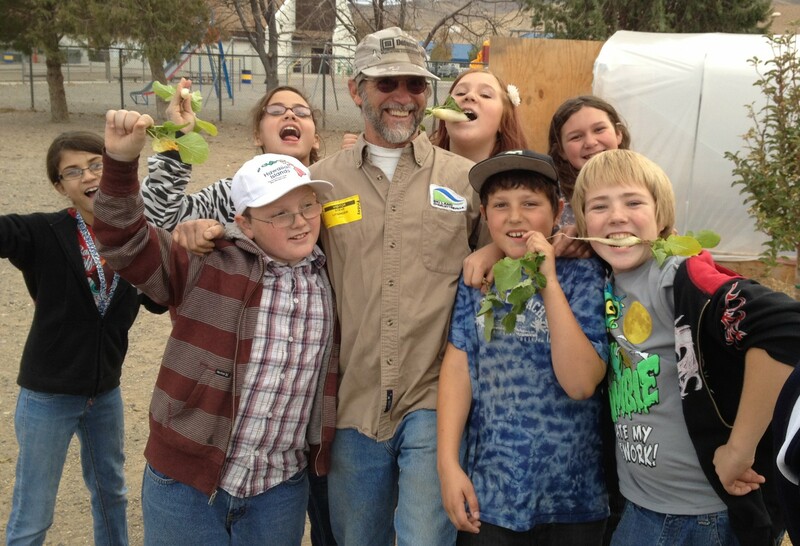 Dayton, Nevada – Community Roots is celebrating its 10th year in operation! It opens for the 2017 season on March 20th. Community Roots is located in Dayton at 60 Second (2nd) Avenue and Highway 50 (next to the Pizza Factory)….